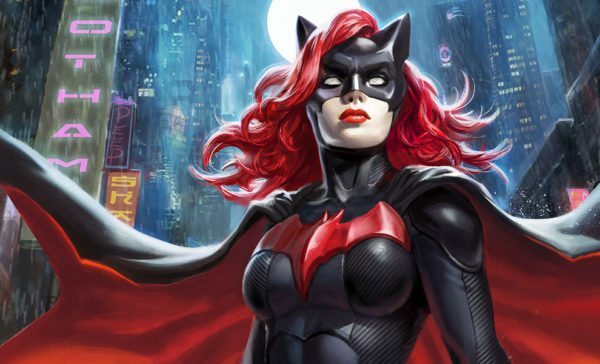 The CW’s superheroes from Arrow, The Flash, DC’s Legends of Tomorrow and Supergirl will find themselves fighting alongside a new ally in this year’s big DC crossover, and no – it won’t be Black Lightning, but rather the newly-introduced character of Batwoman! 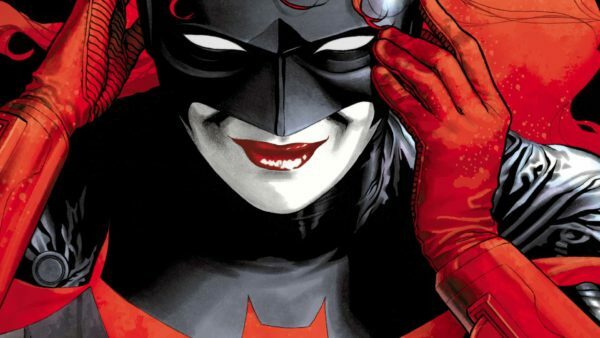 The original Batwoman, Kathy Kane, was introduced to the DC Comics universe in Detective Comics in 1956, while a modern version of the character – Kate Kane – made her debut in 2006. The Arrowverse appearance will be the first time we’ve ever seen the character in live-action.